Jerm phaz Lucky_Bender phazI've already added the new additions to hudanimation_tf, but I still don't see anything. im seeing this in vgui_drawtree and QuestPaperContainer and FrontFolderContainer are static and I can't seem to move them at all. [quote=Jerm][quote=phaz][quote=Lucky_Bender][quote=phaz]I've already added the new additions to hudanimation_tf, but I still don't see anything. I knew their names, I just couldn't find out which part actually moves them. at the bottom of questlogpanel.res in resource\ui\econ there's a selection called "QuestList"
You replace the ypos to "p0.1"
[spoiler][quote=Jerm][quote=phaz][quote=Lucky_Bender][quote=phaz]I've already added the new additions to hudanimation_tf, but I still don't see anything. at the bottom of questlogpanel.res in resource\ui\econ there's a selection called "[url=http://pastebin.com/MKUzBbNT]QuestList[/url]"
Hey phaz what is that hud? villainHey phaz what is that hud? its an edit of colly's collection of broken huds he made a year ago, nothing really works except for the hp and ammo. I think to avoid asking questions that's been asked before we should make a Q/A panel for what's answered, I volunteer making it but I'd need help cause +2000 posts, lol. 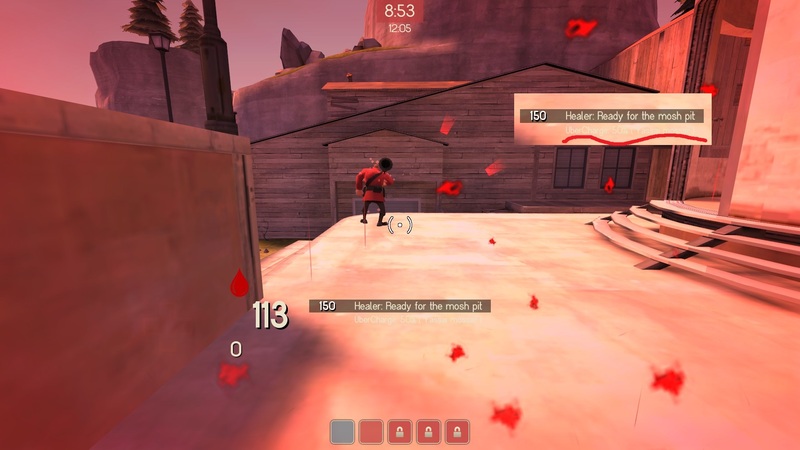 jk, didn't work it only worked for that one instance of tf2. In console and I have no clue what it means. How do I disable the contract notifications/sounds? 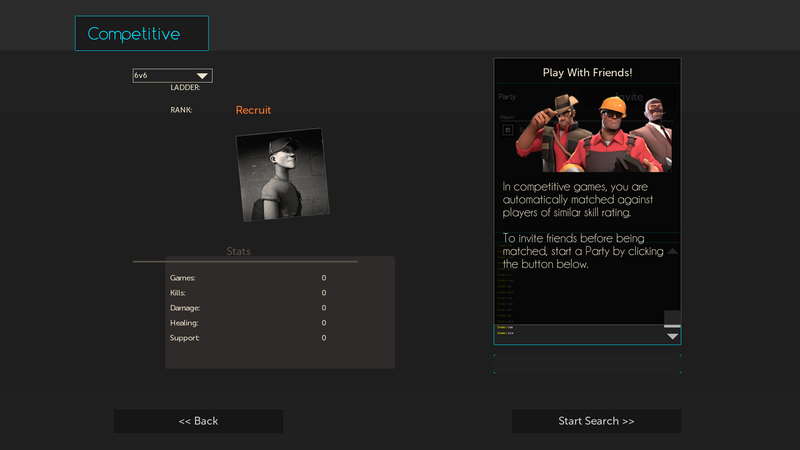 they reverted that update, but valve servers have been very buggy since gun mettle in terms of letting you connect/showing up in server browser. FireStarwthey reverted that update, but valve servers have been very buggy since gun mettle in terms of letting you connect/showing up in server browser. Yeah, I noticed. 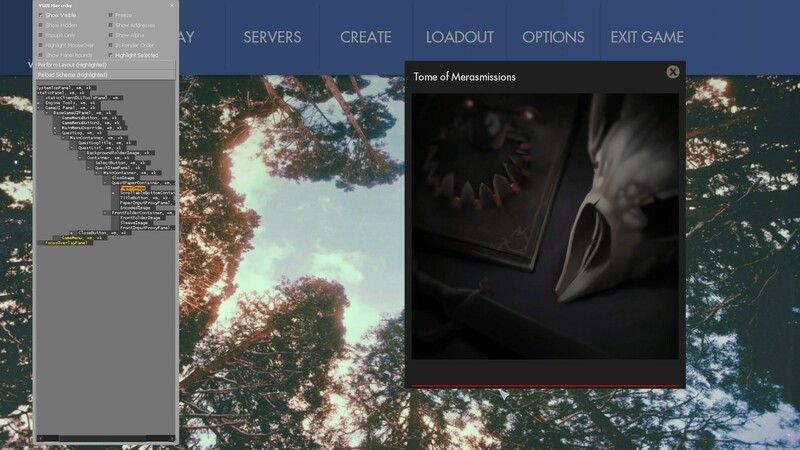 It only shows Washington servers sometimes, and when you try to connect is gives you a "unable to connect/server not responding" when the server is clearly alive. Is it possible to add the quickplay menu to m0rehud? How do I remove mmenu_update ? still trying to figure out how to fix the contract drawer, ive already looked at other huds and some of them dont even have questlogpanel.res in it, and just the hudanimations. 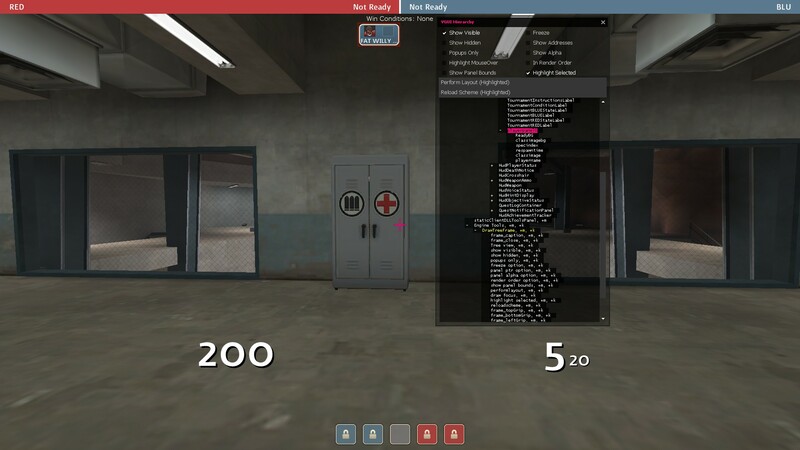 Still not sure how to add a quickplay menu to m0rehud 2015- I would really like to do this since the server browser is super buggy when it comes to showing valve servers. 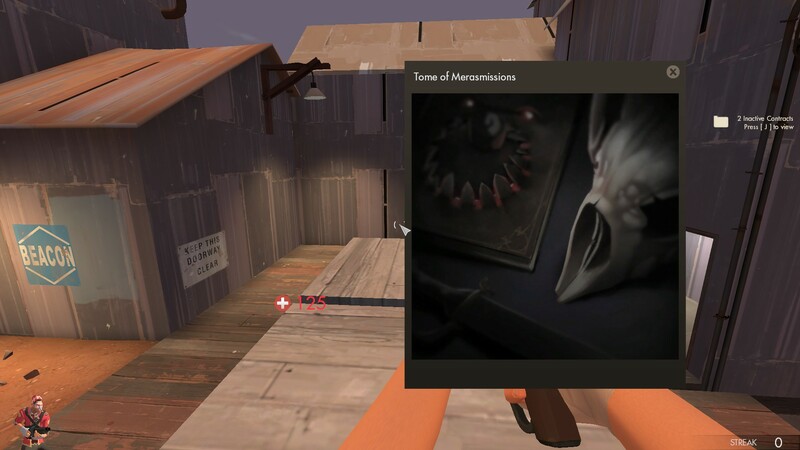 For some reason the merasmission information is all offscreen and I have no idea where I go to edit it, it worked fine for the gun mettle contracts, I assume there is also a font definition I need to add for the label above the progress bar and I can't seem to find what that is either. where do I set draw_corner_width and height 0 for the playerpanels in HudTournament? NinjaDCwhere do I set draw_corner_width and height 0 for the playerpanels in HudTournament? In clientscheme.res, find tffatlineborder, tffatlineborderredbg and tffatlineborderbluebg. [quote=NinjaDC]where do I set draw_corner_width and height 0 for the playerpanels in HudTournament? 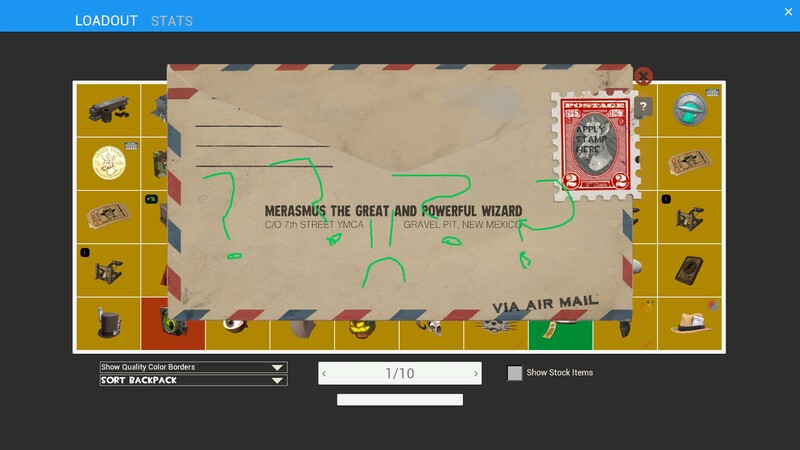 How do i get rid of the box on the right? Where's the res file for the ingame contract overlay? 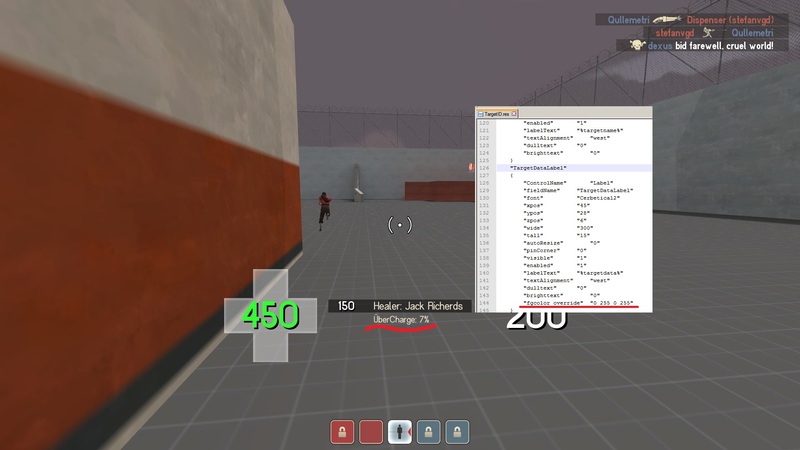 Where it says "1 New contract, press [F2] to view"
PunchyWhere's the res file for the ingame contract overlay? Where it says "1 New contract, press [F2] to view"
If you want to turn it off you can do it in advanced options in the game. How do I change that color? It's really annoying, I can't tell whats our percentage against any white surface. Please help, I've been trying to change that for whole week and unsuccessfully. 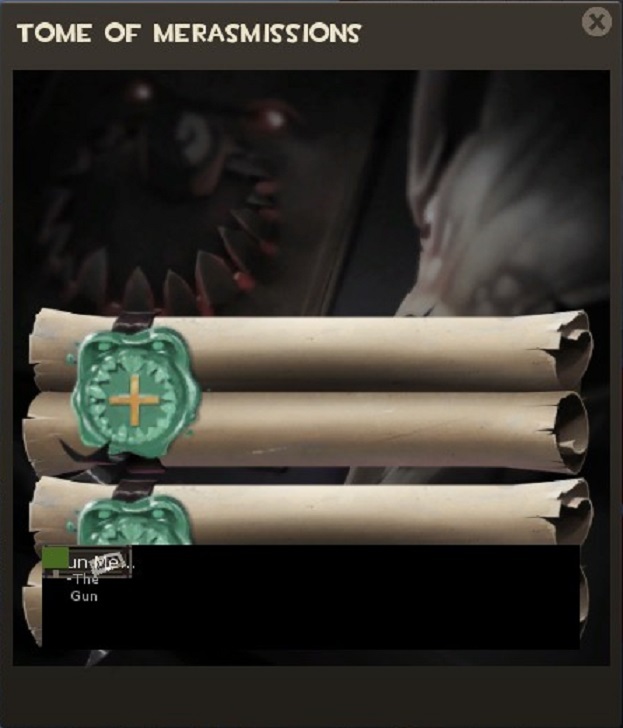 Double edit and fix: It turnes out that you can't change that color since valve made it permanently TanLight. I just increased tall value of that dark shade so it will cover the ubercharge percentage. Thanks kermit! How do I change the ammo and health font? What files need to be changed to what and what other files have to be placed in folders? Astrin_How do I change the ammo and health font? What files need to be changed to what and what other files have to be placed in folders? Have a watch of this, will explain it very well seeing as you're new to this kind of stuff. [quote=Astrin_]How do I change the ammo and health font? What files need to be changed to what and what other files have to be placed in folders? How to change the font of this? How to change the font of[url=http://imgur.com/HDzJLWl] this[/url]? ninjajiroHow to change the font of this? How do I get this off my screen? besides playing the contracts..
extracrispyHow do I get this off my screen? besides playing the contracts..
[quote=extracrispy]How do I get this off my screen? besides playing the contracts..